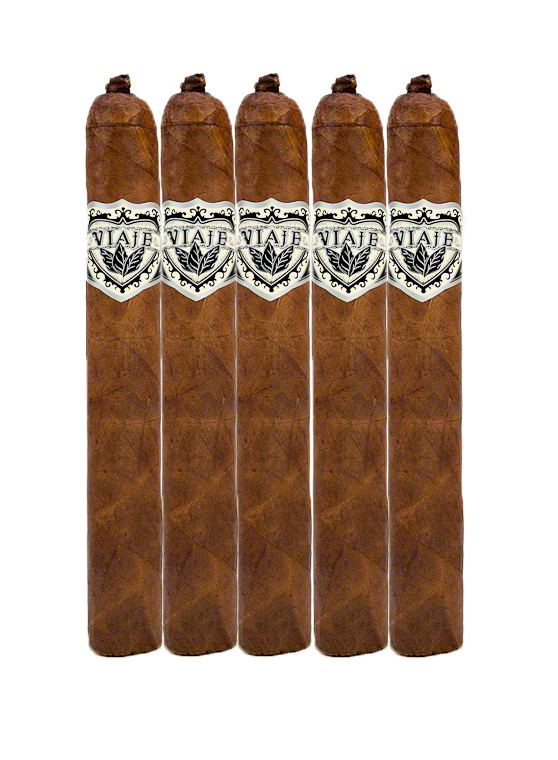 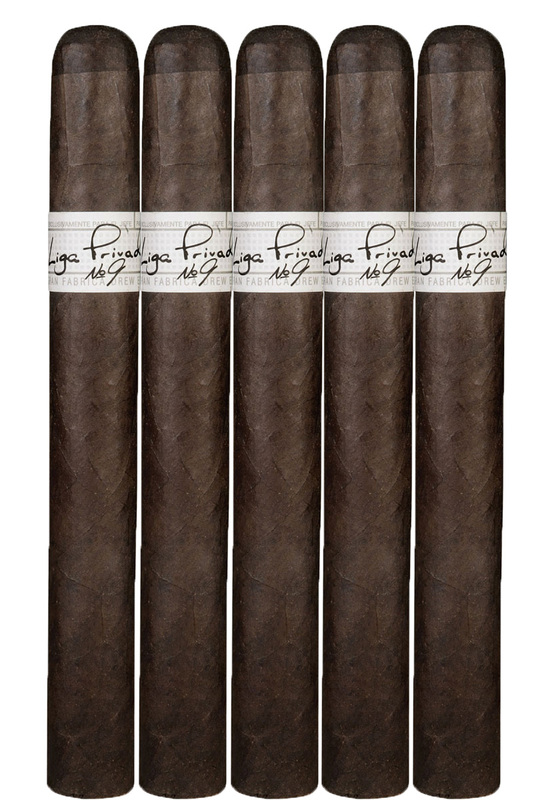 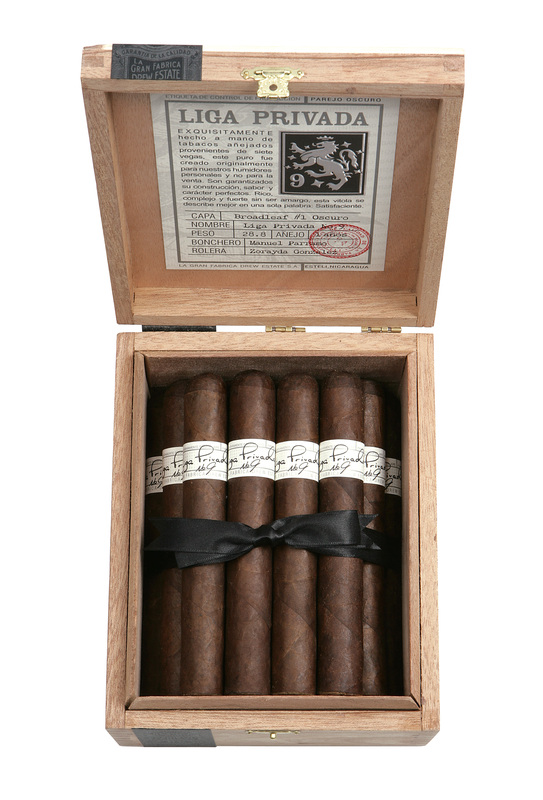 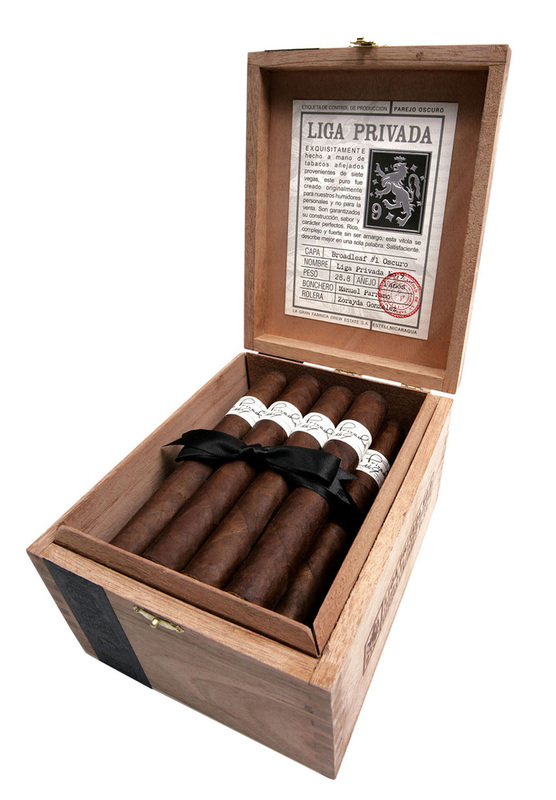 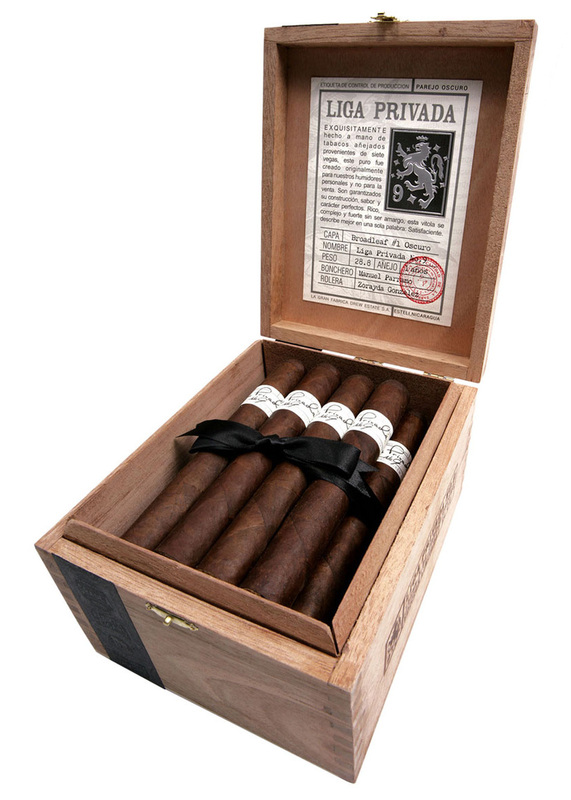 This medium to full-bodied creation from Drew Etate Cigars features a dark Connecticut Broadleaf Maduro wrapper which is aged for over 18 months. 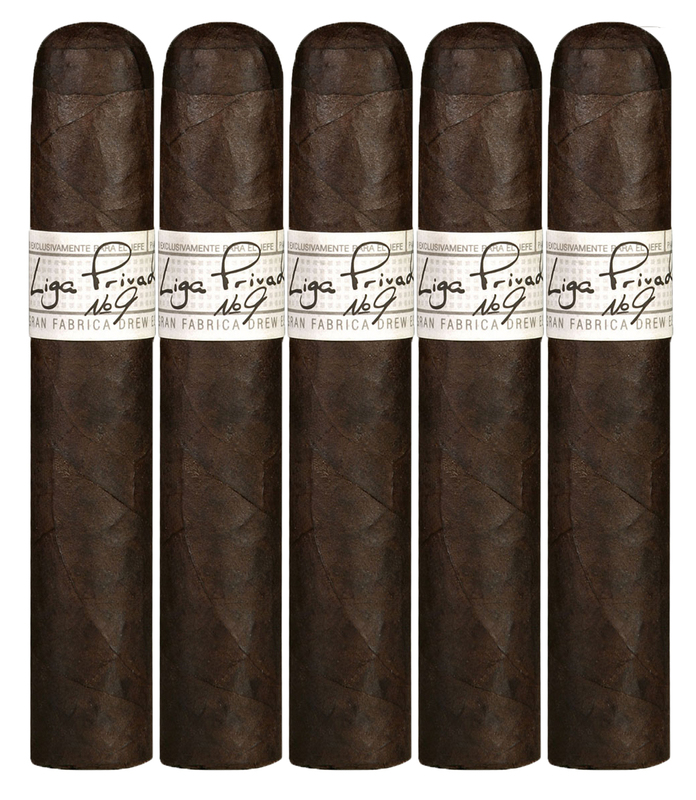 The tobaccos from 7 different farms are used to create this flawless smoke. 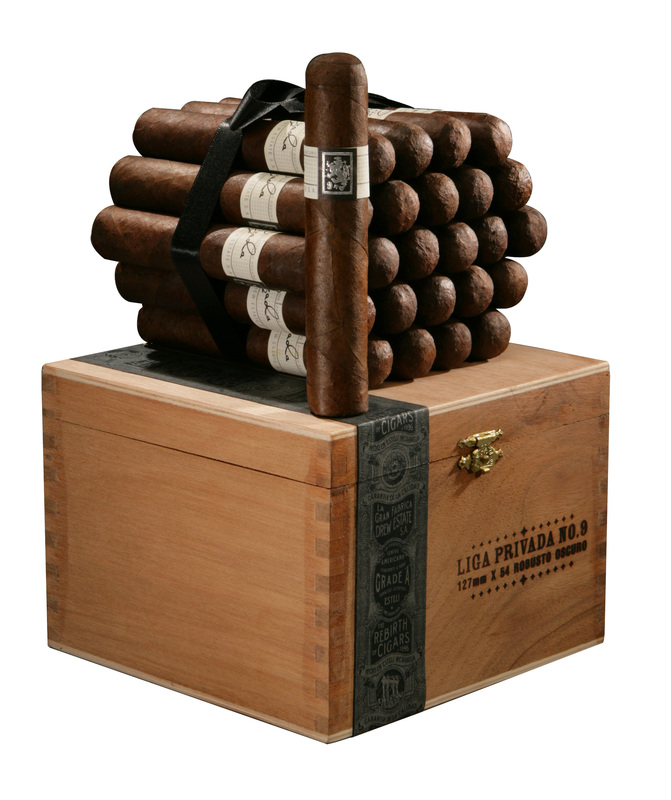 The cigar is then aged for a full year before it is shipped out and enjoyed. 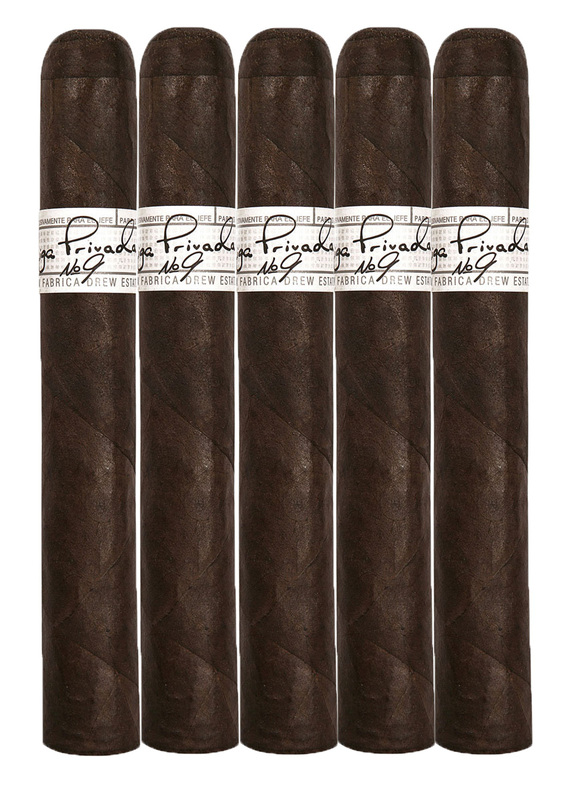 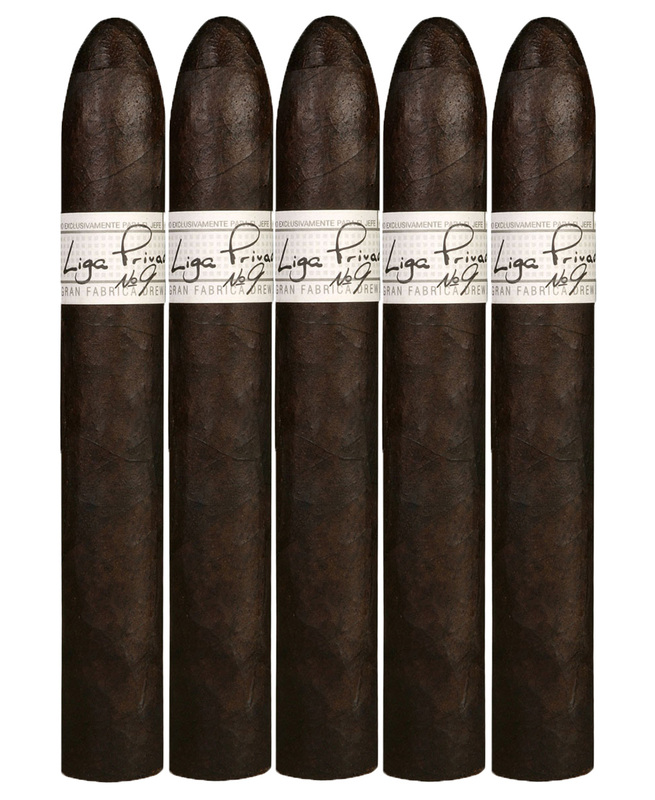 Combined with Brazilian, Honduran and Nicaraguan Binder and filler tobaccos, this dark maduro has hits the pallet with notes of earth and espresso.